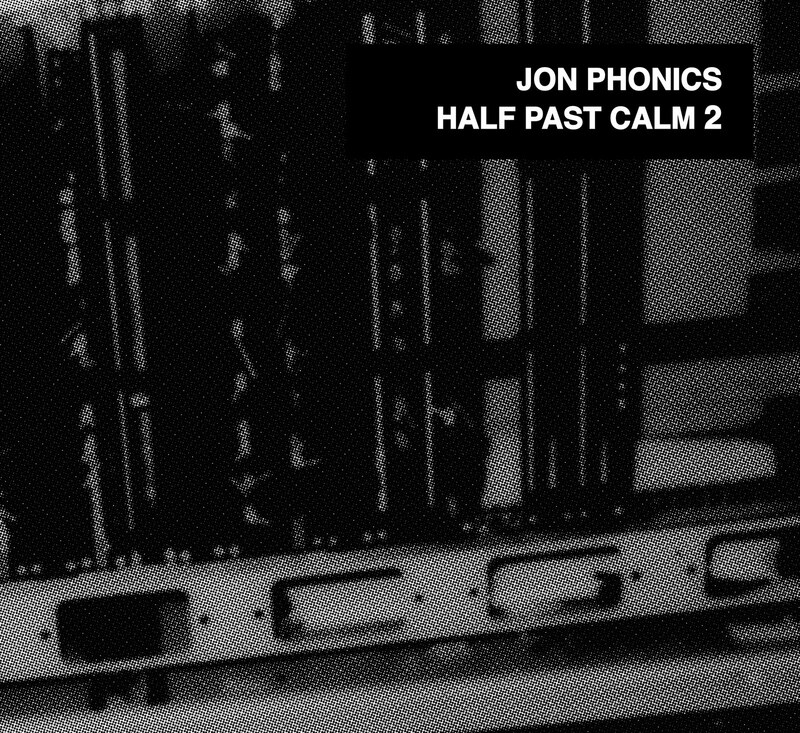 Now part of the mighty YNR line up, Jon Phonics' Half Past Calm 2 is available for free for a limited time from the label's website. 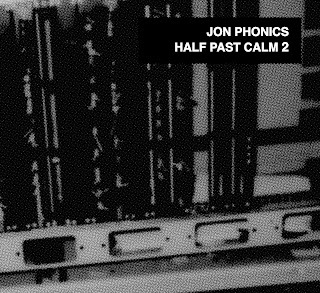 Entirely self-produced, the album features Jehst, Kashmere, Verb T and Micall Parknsun, plus extended fam Melanin 9, Cyrus Malachi & Nasheron of Triple Darkness, Obba Supa, 9 Planets, Sonny Jim, Kosyne, Ramson Badbonez, T-Bear, Fliptrix and more. What you still doing here? If you're having trouble with the link at YNR, try this. And if you want a physical copy, then head this way.